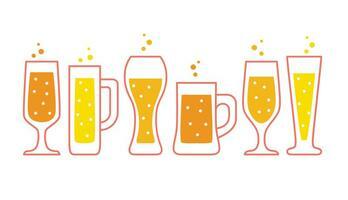 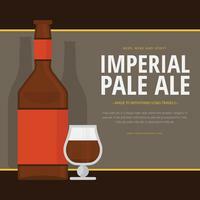 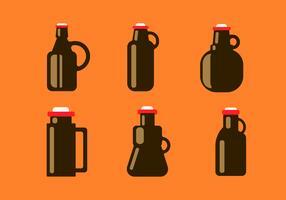 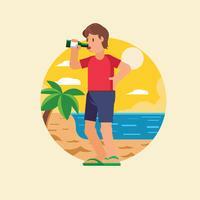 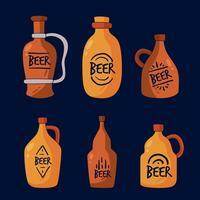 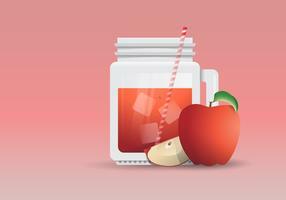 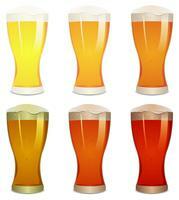 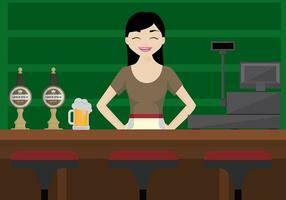 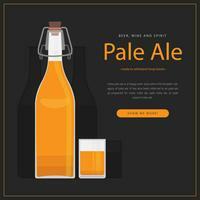 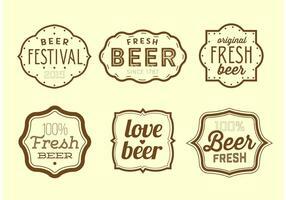 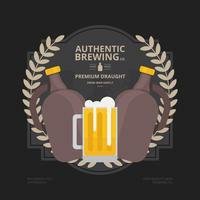 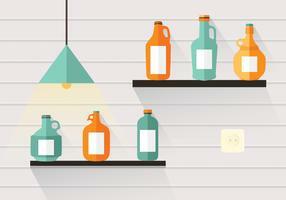 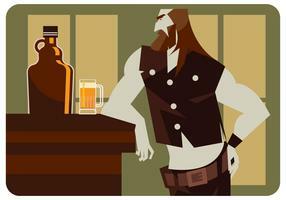 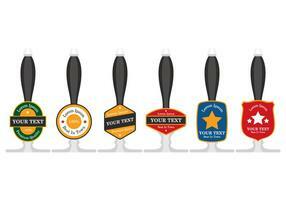 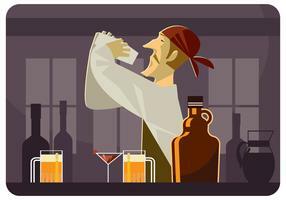 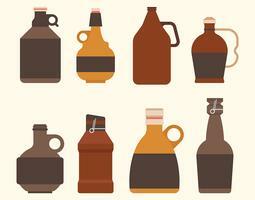 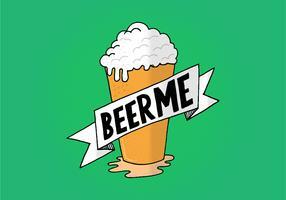 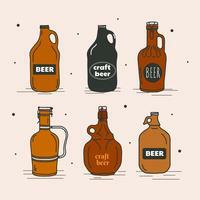 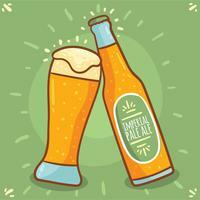 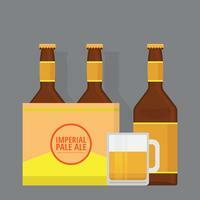 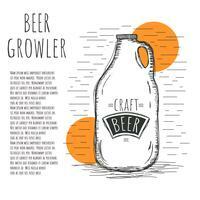 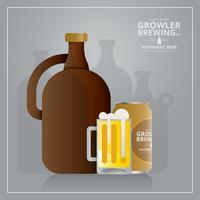 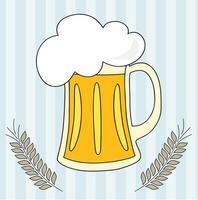 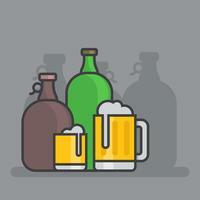 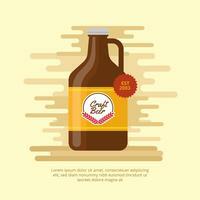 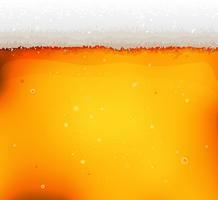 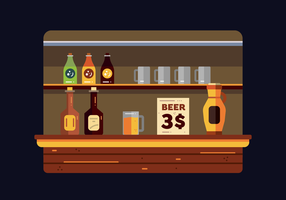 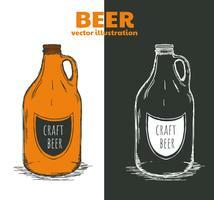 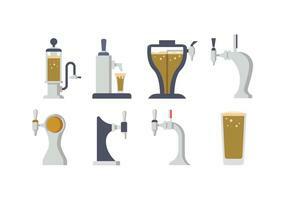 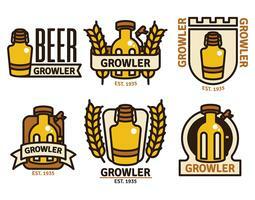 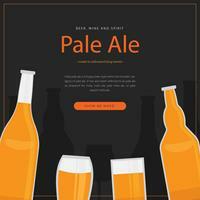 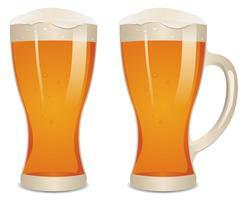 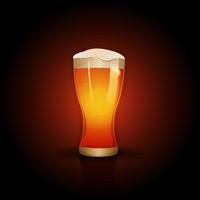 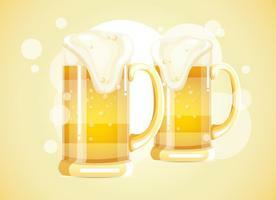 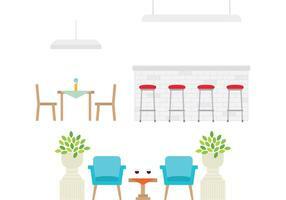 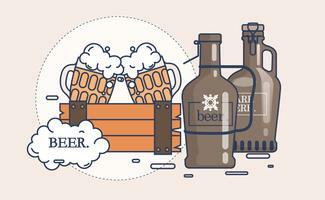 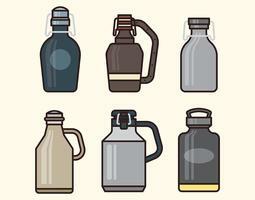 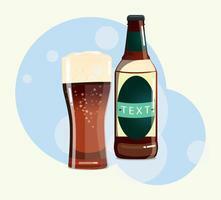 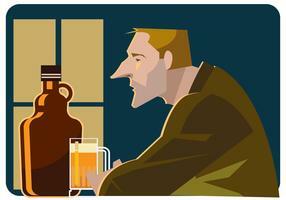 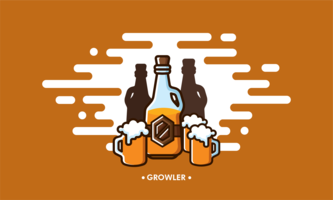 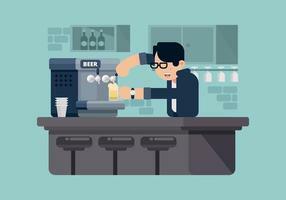 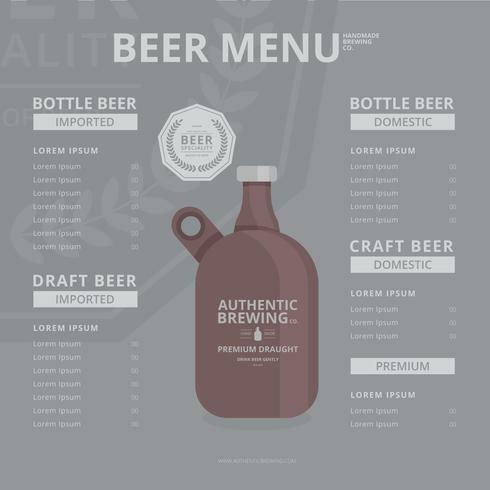 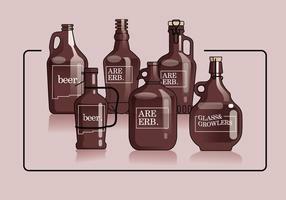 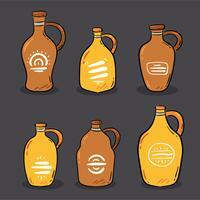 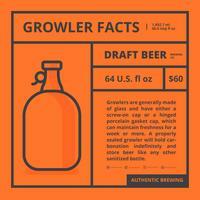 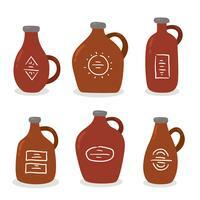 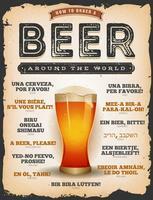 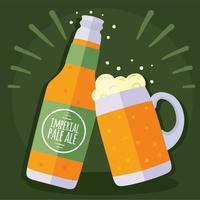 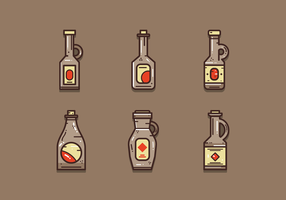 Craft Beer in Growler with Alcohol Drink Vector Template do menu. 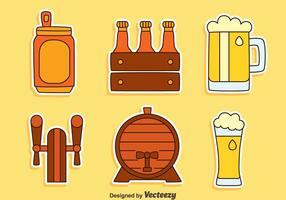 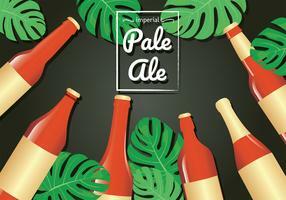 Brewing Company. 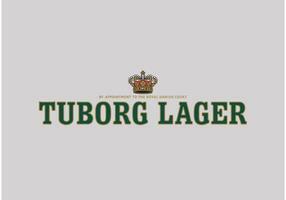 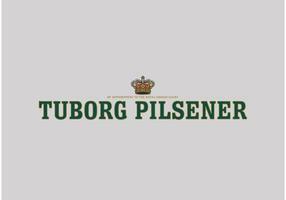 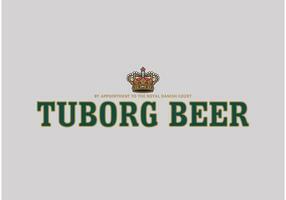 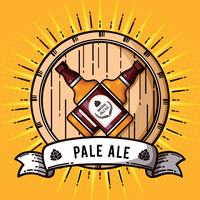 Logotipo da bebida de cerveja e álcool. 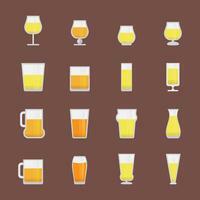 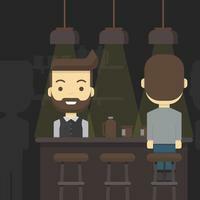 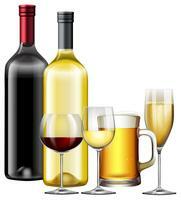 Chope.